As you know, this blog highlights ideas and lessons that come out of both local and national meetings of Chief Executive Boards International. We just returned from our Fall Summit in Richmond, VA, and we continue to get great feedback about the Summit from our members. If you're wondering "Could a group of other business owners actually help improve my business? ", the answer is yes. 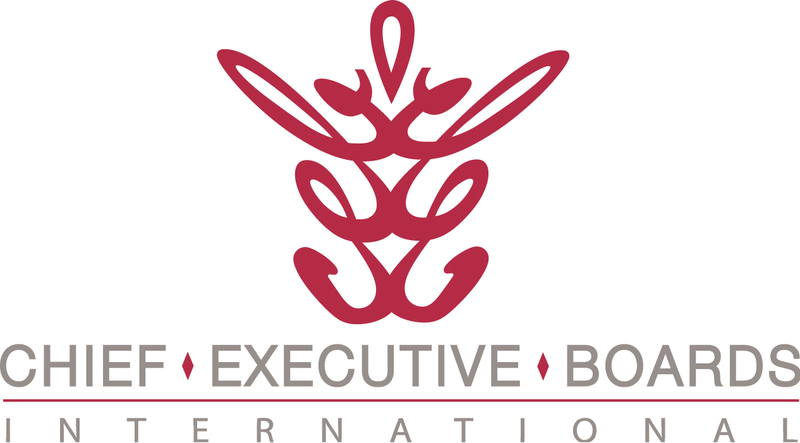 Our members give their Chief Executive Boards International experience great credit for their business and personal success. If you haven't discovered this simple, powerful resource, you're missing something. If you find Tim's notes useful, please click on "Comment" below and let us know.